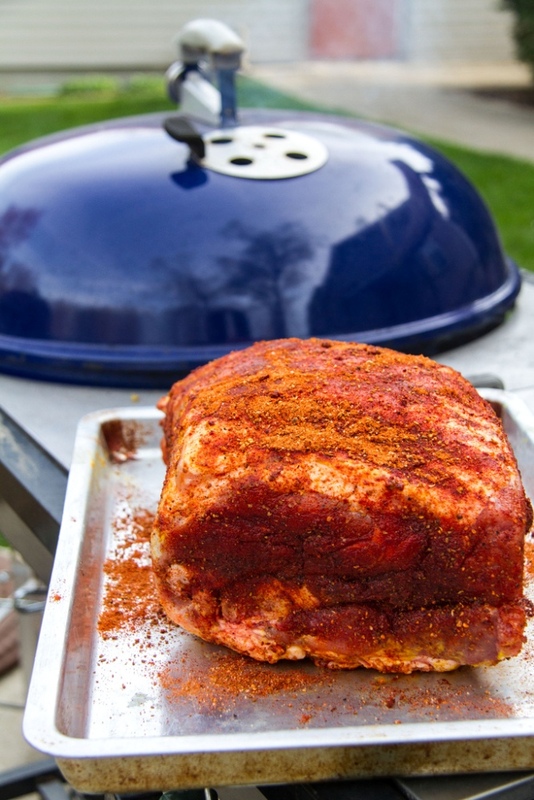 If there’s one thing we Weber-heads all agree on, it’s that grilling should be as fun as it is flavorful. O sure, we like the occasional challenge. We’ve even been known to go gourmet. But nothing beats delicious, simple barbecue. 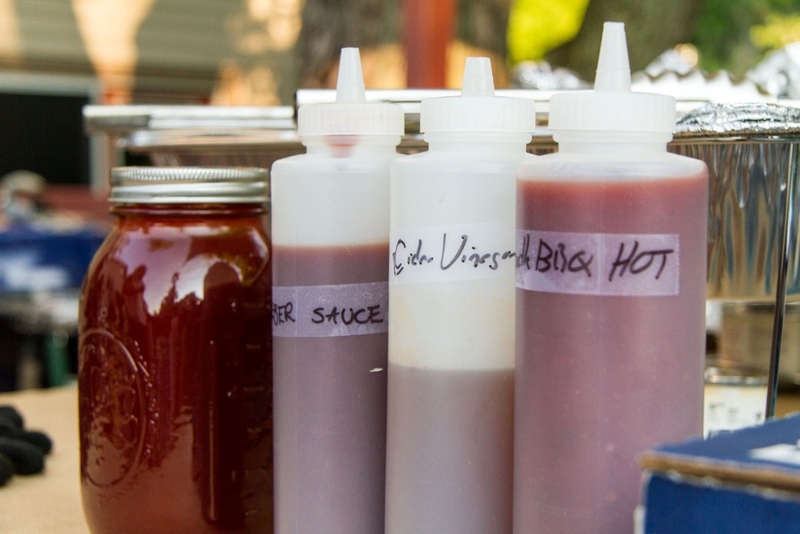 That’s why we are featuring three ways to get maximum flavor with minimal effort: with sauces, marinades, and rubs. Now, sauces are my personal favorite because they allow you to add enticing flavor to a choice cut of meat without a lot of preparation. l just slather them on. And sauces have come a long way since I wielded my first basting brush. Every time I stroll the sauce aisle of a store, I’m amazed at the number of new-comers, from hot to sweet to spicy to wild. Or you can create your own special blend that reflects your personality as much as your culinary priorities. There’s really no source of pride quite like your won Perfect Sauce. Of course, nothing makes a meal melt in your mouth like a great marinade either.I’m also a big fan of marinades because they do all the work (especially on tough, less choice cuts of meat). 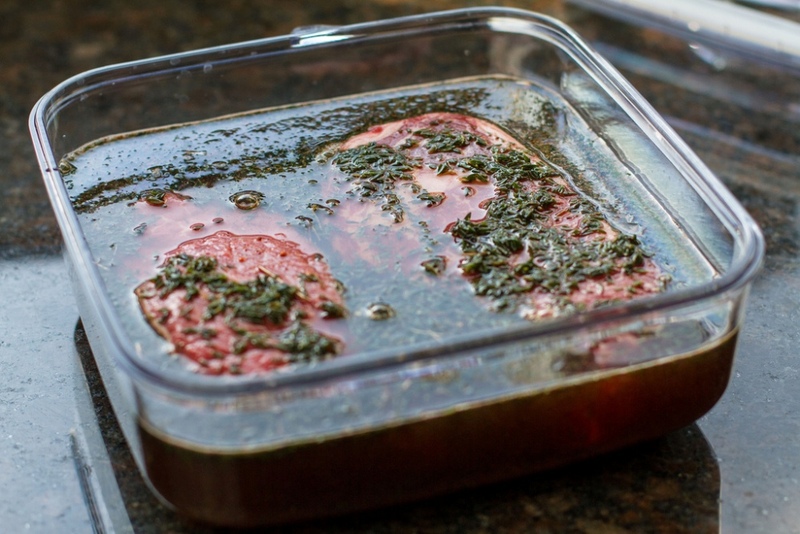 Whatever you’re grilling, from flank steak to eggplant, you can whip up a good marinade in minutes. Just pour it over your entrée and set the timer. When the marinade has done its tenderizing, flavorizing magic, you just grill up dinner and take all the credit. But to be honest, I’d be remiss if I didn’t admit I also love rubs, those wonderfully versatile combinations of herbs and spices. You just rub them into meat or toss them with vegetables, then let the dish steep in their aromatic and flavorful presence. You can also combine a rub with oil to create a paste to keep the meat moist. Then (you guessed it) grill that savory dish and enjoy.